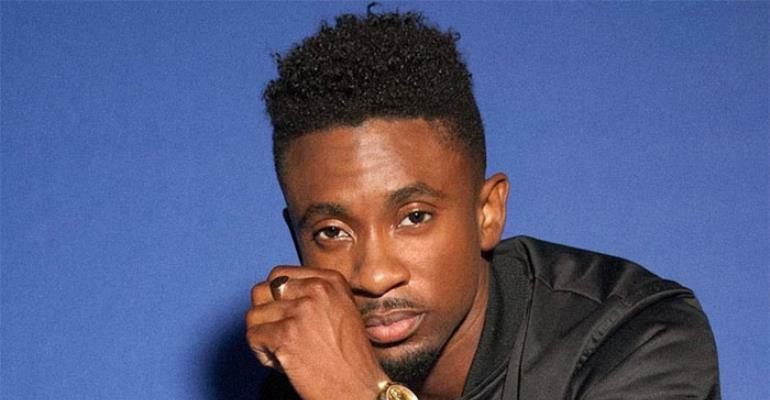 Sensational Jamaican reggae/dancehall artiste Christopher Martin is billed to perform in Ghana at a concert slated for Saturday, April 6 at the Trade Fair Centre in Accra. Dubbed 'Christopher Martin Live In Ghana', the concert is being organised by Rockerz Africa with support from the Ghana Jamaica Music Culture Fest. The Jamaican artiste, who will be performing in Ghana for the first time, is expected to deliver more than one hour non-stop performance to entertain his fans in Ghana. He is expected to delight fans with his danceable songs which will turn the venue into a dance hall. Christopher Martin's presence and live performance in Ghana will definitely rock the entire Ghanaian music scene. He will share the stage together with Ghanaian home-grown talented Ghanaian artistes such as Afriyie of Wutah fame, Episode, Josh Black, Offie Music and a host of others performing artistes. He is credited with a number of songs such as 'Push Back', 'Mi Friend Dem', 'Sweet Sweet Love', 'Weekend Love', 'Baby I Love', 'Girl Friends', among others. Christopher Martin has worked with a number of top producers in reggae and dancehall like Robert Livingstone (Big Yard), Arif Cooper, Shane Brown and Christopher Birch. He has performed on a number of shows across Jamaica and was notably invited to perform at 'One Night With Michael Bolton ' and at the 2008 Air Jamaica Jazz Festival.